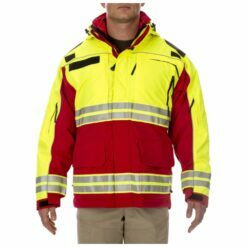 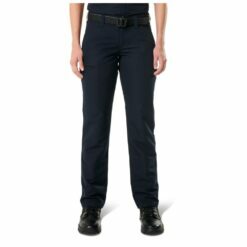 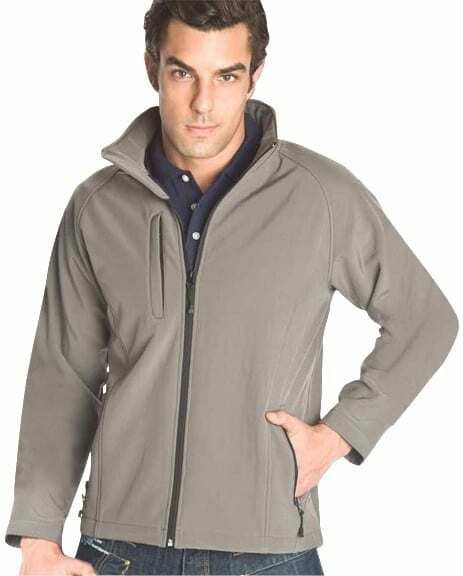 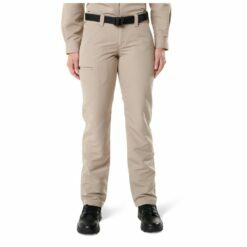 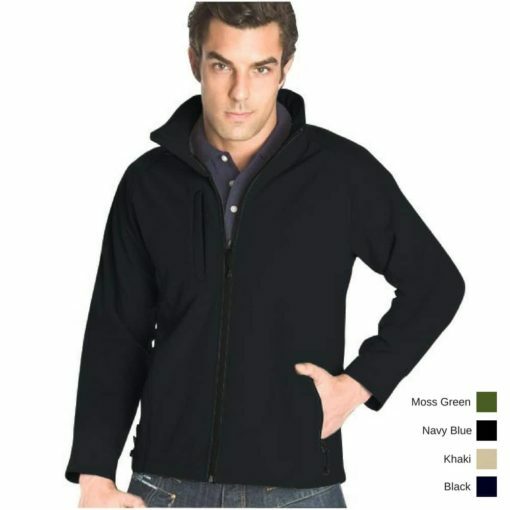 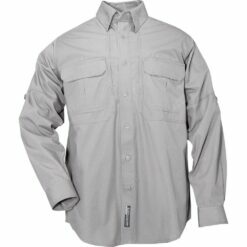 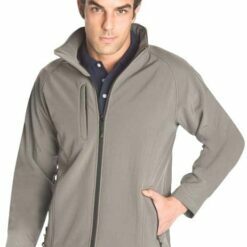 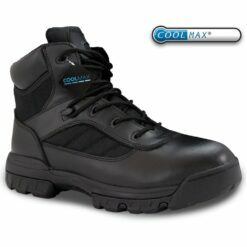 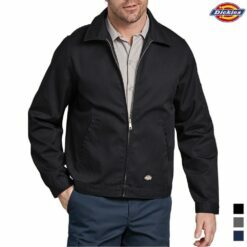 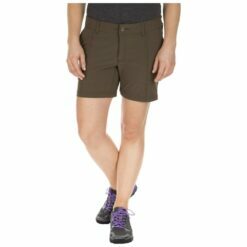 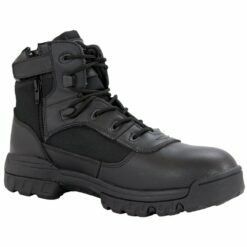 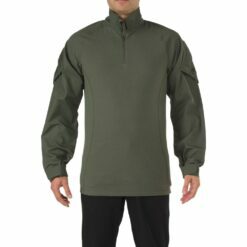 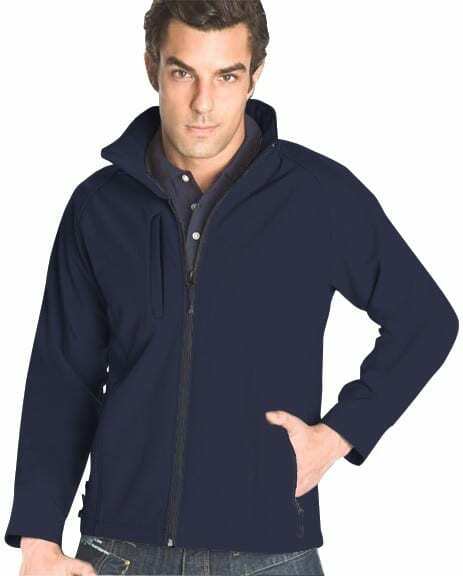 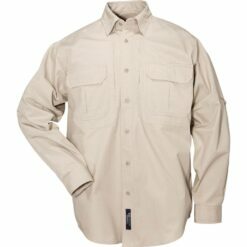 Shell: 100% Polyester Lining 100% Polyester with a 9 oz anti-pilling micro fleece. 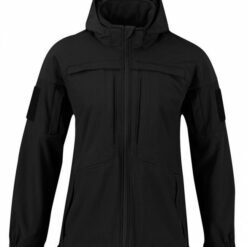 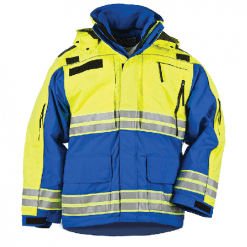 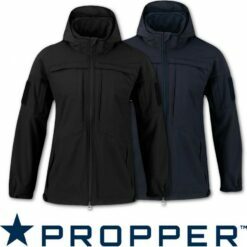 Construction consisting of a stretch windproof/water-resistant outer soft shell. 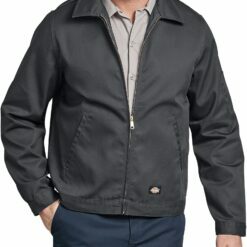 Breathable, laminated film insert, accented with a welded chest pocket, front zippered pockets with zipper garage and inner chest pocket. 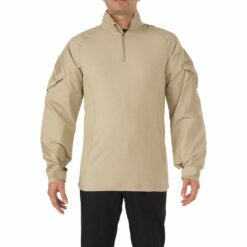 Open cuff sleeves with adjustable Velcro. 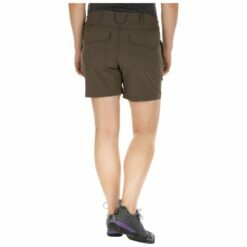 Open bottom with draw-cord hem. 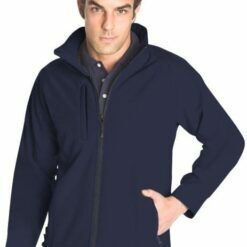 Fleece-lined chin guard.